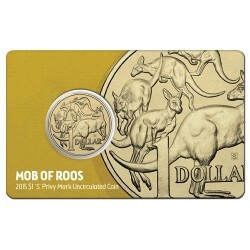 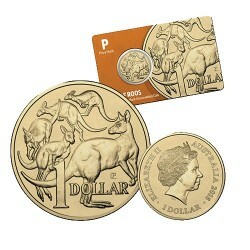 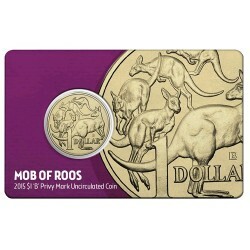 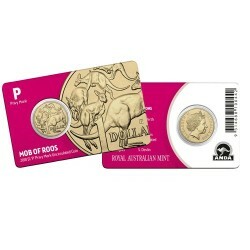 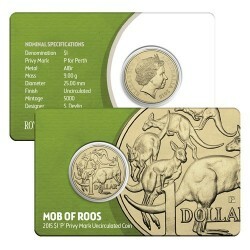 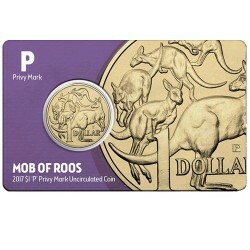 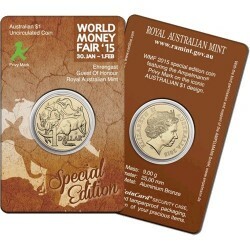 Stuart Devlin's "Mob of Roos" $1 coin design has become an iconic part of Australian currency. 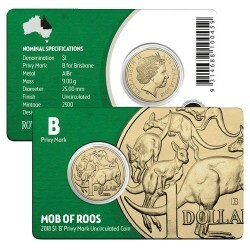 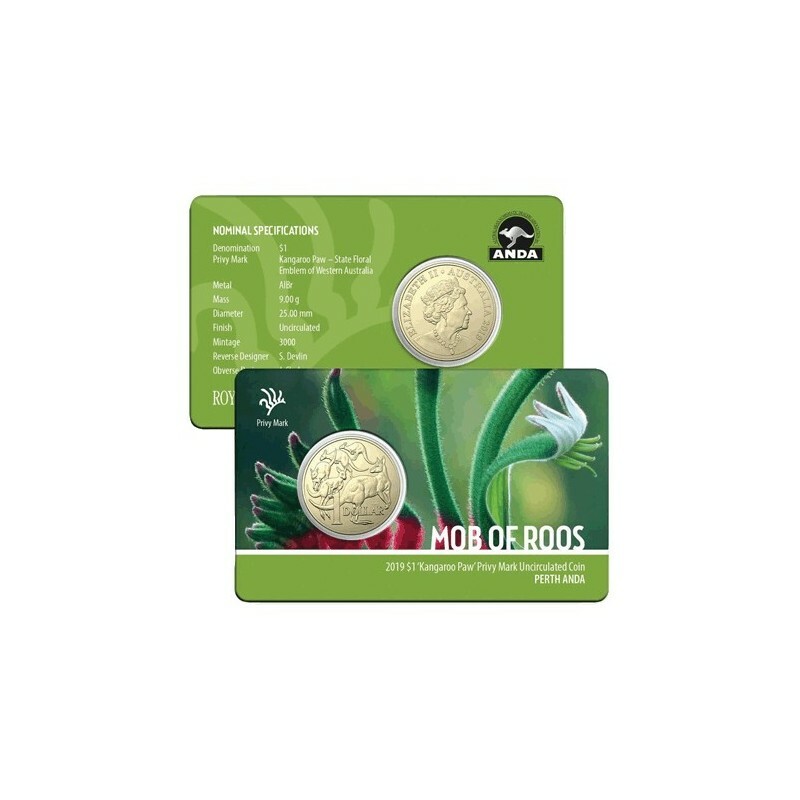 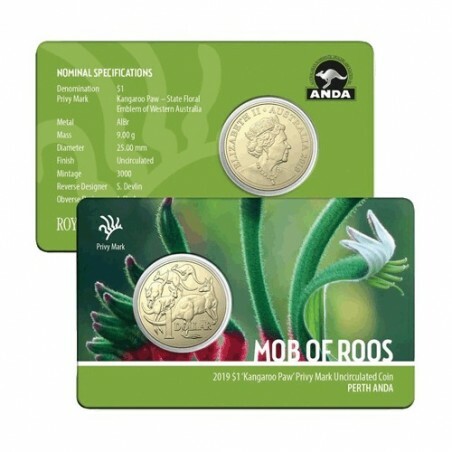 The latest Perth Money Expo release features the Western Australia's floral emblem privymark - The Red & Green Kangaroo Paw. 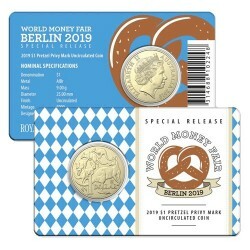 This coin is limited to just 3,000.